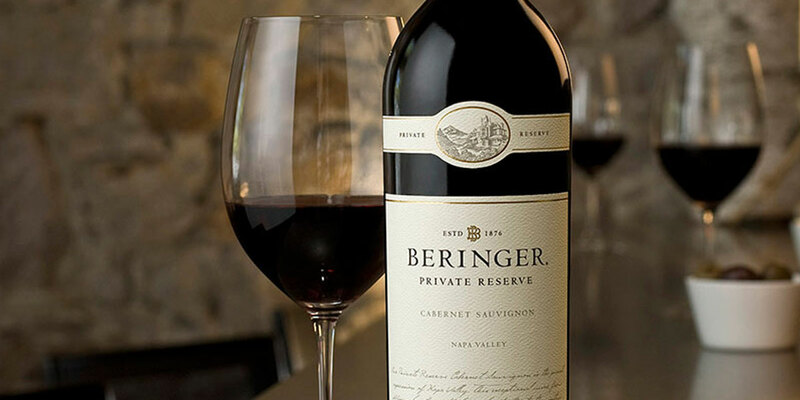 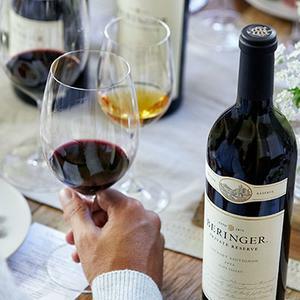 Learn about the tradition and heritage that is Beringer, the oldest continuously operating winery in Napa Valley, with a winemaking tradition dating back more than 142 years. 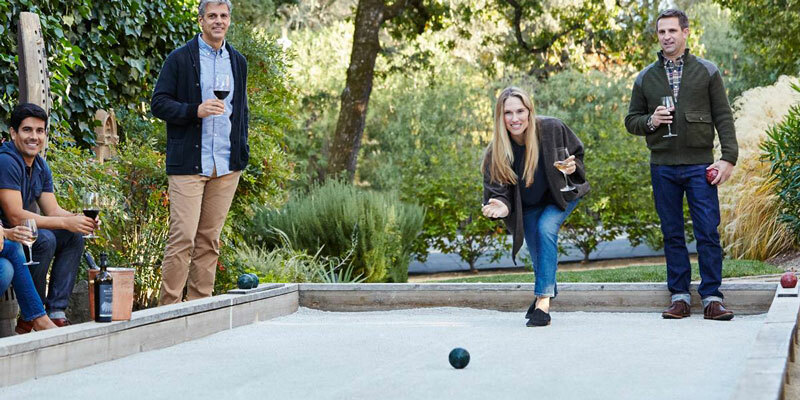 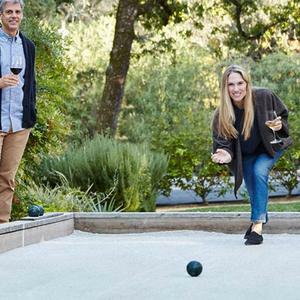 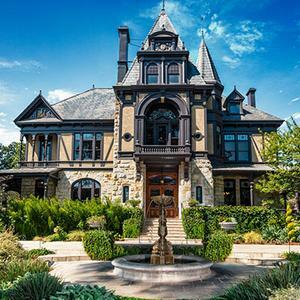 Beringer was the first winery in the valley to offer public tours and remains at the top of the savvy Napa visitor’s list of places to tour and taste. 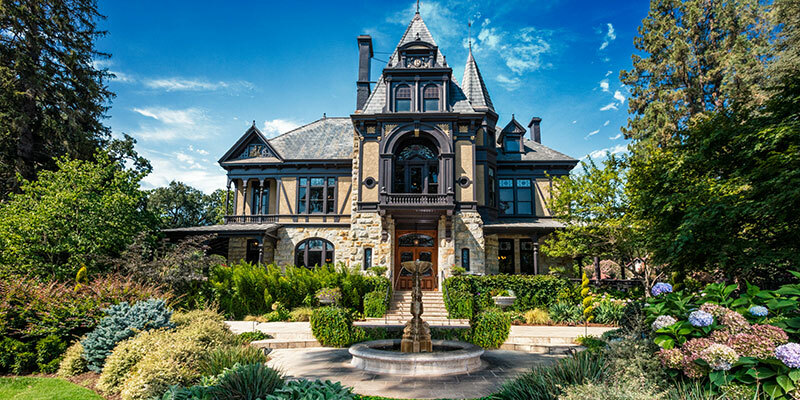 Visit the iconic Rhine House mansion and enjoy the exquisite stained glass windows and historic architecture while tasting Reserve and Single Vineyard wines. 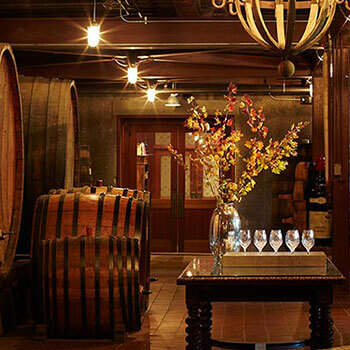 Take a tour of our property & sensory garden learning about our winemaking & culinary history. 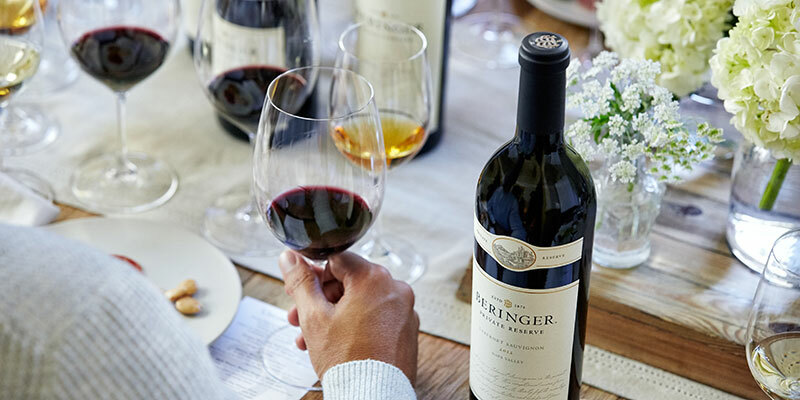 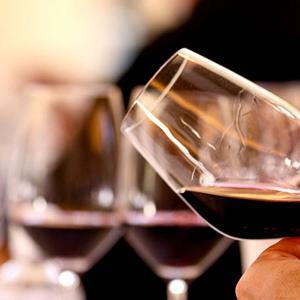 After enjoy a seated tasting in the Rhine House with a flight of reserve wines paired with seasonal culinary treats. 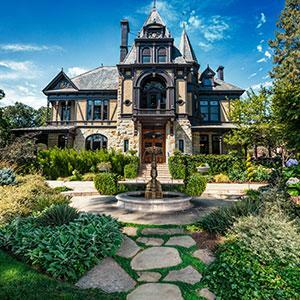 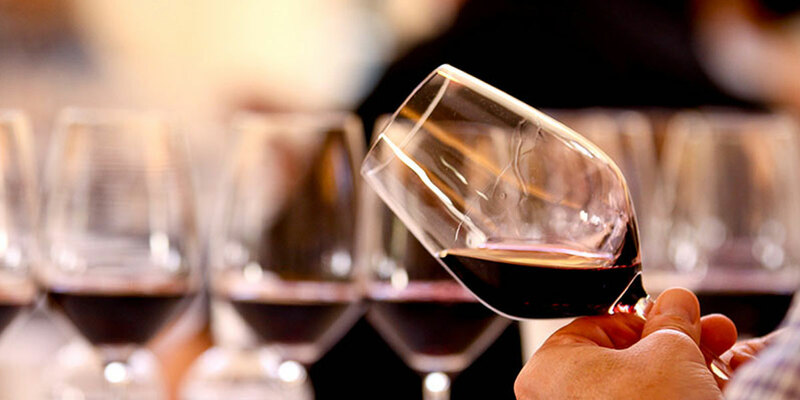 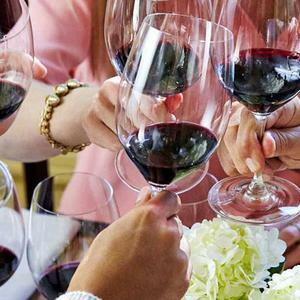 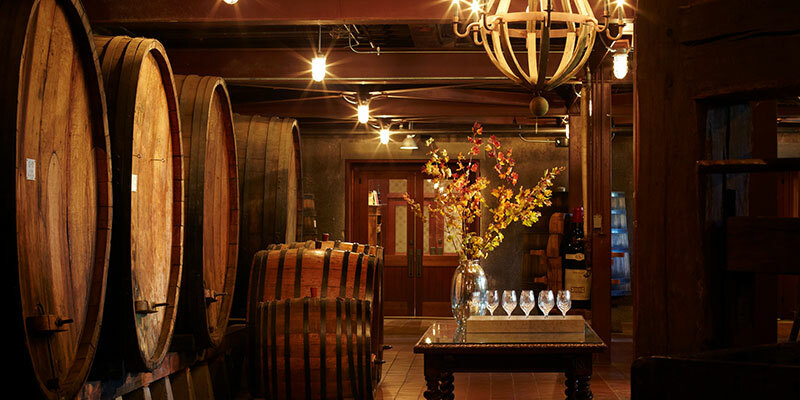 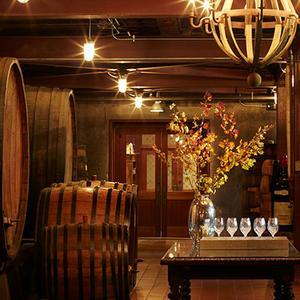 On this 30-minute legacy tour guests will taste three wines while taking a guided through the Old Winery and historic tunnels, while detailing Beringer's long history and commitment to quality. 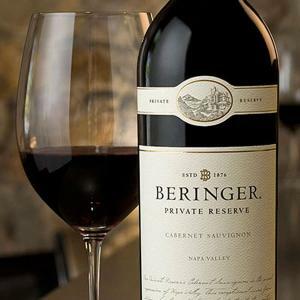 Don't miss our legendary caves! 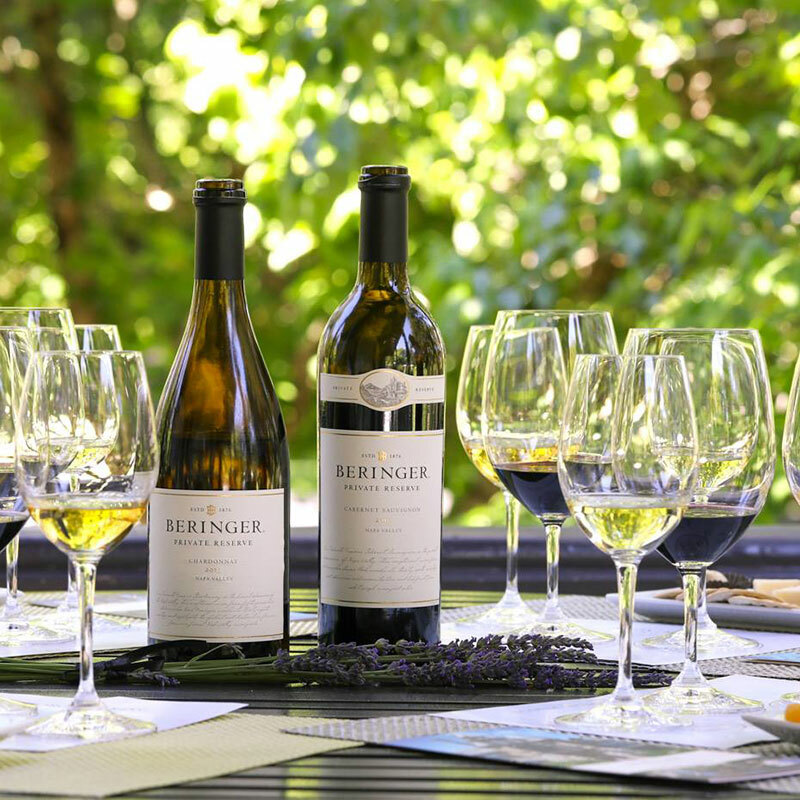 July - October we have live music in our backyard.